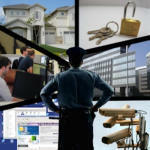 Decisions about physical security, cyber security, and personnel security are a part of your business and home life. Online security of your email, website, and accounts is critical. Backups, continuity planning, and disaster recovery can be critical. Physical security is not only important, it is often linked to cyber security. Technivise can help put these in context to help you manage your security risk. 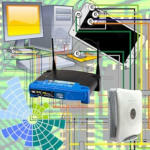 Picking the right technology, installing it, getting it started and connected to your life can be complicated. With many choices to pick from and then features and options to adjust - it can be overwhelming. You may miss the best option. Technivise can help look at the big picture for well-informed choices that consider what you need now and how much it will cost to maintain. 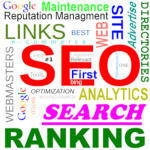 Business often want to gain visibility, have brand recognition, and improve search ranking on the Internet. Having a website is not enough! It should work to meet your objectives, must be found online through Search Engine Optimization (SEO), Search Engine Positioning (SEP), and diversification of your Internet presence. 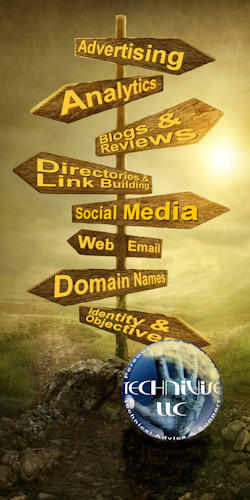 Your business should be found in directories across the Internet. You should manage your “Internet Presence” and reputation. Many providers will overcharge for this field of services. Sometimes you can do it yourself! 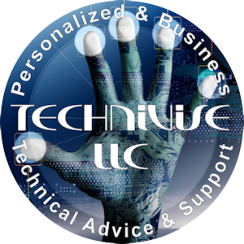 Technivise can also help you know how much you need and perform these services for you if that’s the right choice. 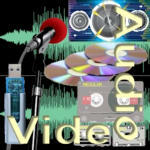 Audio and Video enhancement and conversion is needed for legal, law enforcement, business, academic, news media when the original recordings are not good enough to be transcribed or reviewed. Tapes and file formats may need to be converted. Technivise can convert formats, filter, amplify, and remove noise so they can be heard by a transcriptionist to create a transcript or listened to by a judge or jury as needed. Do you or your staff want to maintain some or all of your technology efforts and security practices yourself? This can sometimes not only cost less -- it can be more effective for you. Understanding just enough about your technology and choices may also be a goal. If you’re more informed, you can make more informed choices about how technology affects your business and life. Technivise has experience training in these areas and will advise you when you might not want to do it yourself and when help pick another provider handle some parts of the tasks. 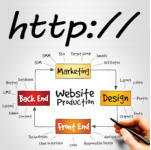 From simple to complex, responsive designs, SEO-ready, etc., options for website are numerous. How much do you need to pay now and for ongoing support? Can you do it yourself? How many and what type of email accounts do you need? 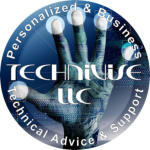 Technivise can help you sort through the options, and if it makes sense, can create and host the site. Other providers can be recommended and coordinated for your needs if they are a better choice. Before you start new or update your existing website, you might want to look again at your branding strategy. Technivise can help you see the big picture before wasting money on the wrong decisions. Take control and own your Internet presence. We’ll help you make it works for your business. You own it! • Branding, Presence • Search Engine Optimization (SEO) • Search Engine Positioning (SEP) • Websites, hosting, domain names • Email, Storage, “The cloud” • Directories, Social Media • Training to help you or your staff to run it yourself. 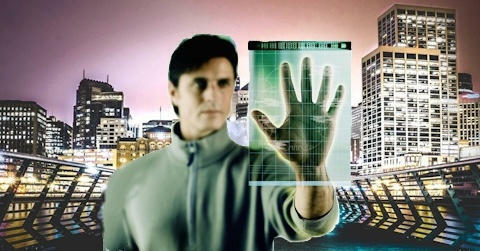 Be in control of technology and its costs for your business. Help to choose, apply, understand, and using a broad range of technology. • Audio-Video Enhancement • Computers, Networking • Internet, Email, Storage • Communications • Data, and many other areas…0 • Training to help you or your staff run it yourself. We are very thankful for reviews provided by our customers! You can see reviews about Technivise on the about page of this website. Links to reviews on the Internet are also provided.